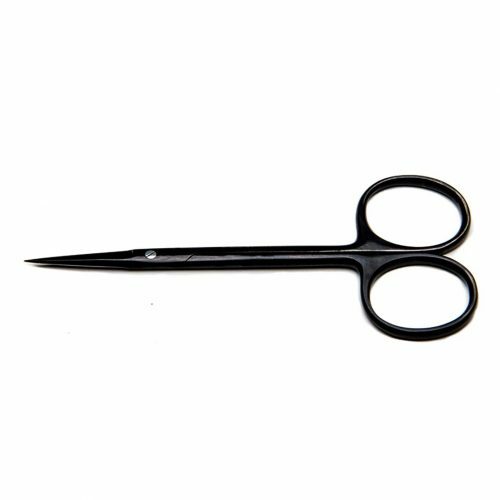 iris scissor 11 cm straight super cut black ceramic coated made of stainless steel. available in different sizes. 4.4.5, 5, 5.5, 6.